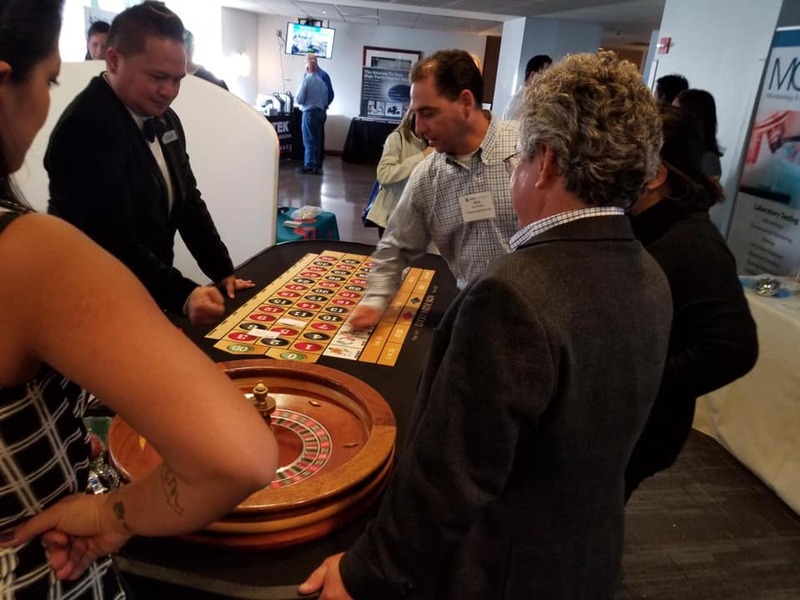 On March 21st, Advance Design Consultants & ADC Construction Management attended ISPE San Francico/Bay Area Chapter’s 28th Annual Vendor Night Exhibit Show. 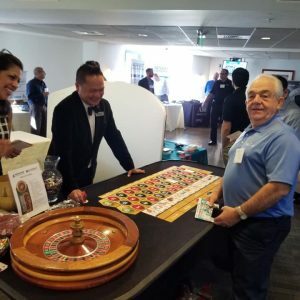 The night had a Casino Royal theme so attendees were able to visit our booth to try their hand at Roulette. 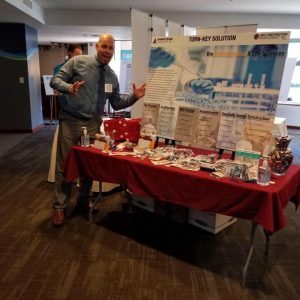 While there were there they could also learn more about how Advance Design Consultants & ADC Construction Management can meet their Biopharma & Life Science AMEP & Construction needs. ADC & ADCCM have a long history of serving biopharmaceutical companies design and construction needs including designing research laboratories, renovating manufacturing facilities, and designing for mission-critical automation processes, control systems and complex piping projects to support biopharmaceutical operations. Our team of engineers work with you on clean room design and advanced sterilization technology so that your R&D team’s vision can come to life on your production line.